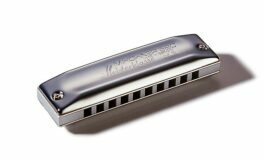 Read the latest news about the harmonica (Otherwise known as Blues Harp & Mouth Organ) world, from Bob Dylan to Toots Thielemans. 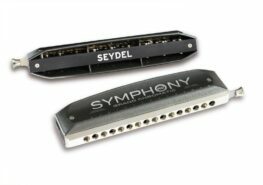 Or find out which harmonica should be your first. 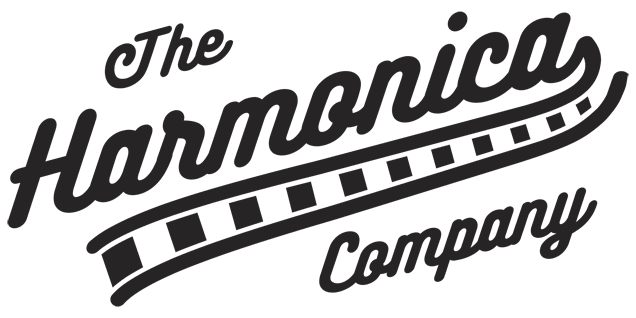 Our store is based out of the UK and we stock Hohner, Seydel, Suzuki, Hering, Lee Oskar and Tombo harmonicas, Amps & microphones and other accessories such as belts, cases and reed plates.